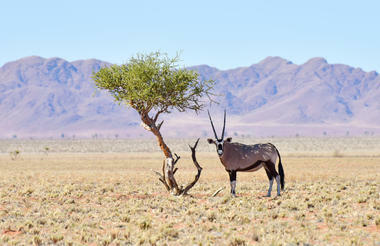 Namibia has the world’s oldest desert in the Namib desert. 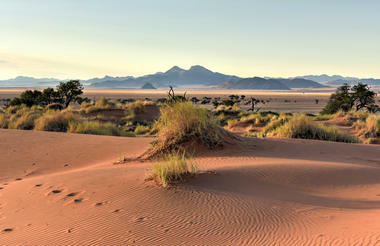 It also has the oldest living people, from whom we are said to all be descended, in the Himba and the San people. 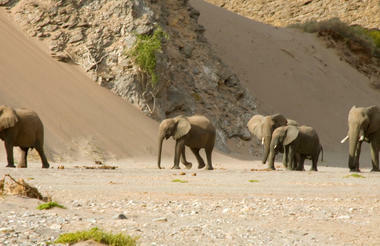 A safari to Namibia is like no other safari. Here one can marvel at elephants and lions adapted to living in the desert, together with a lunar-like landscape and the world’s highest sand dunes.